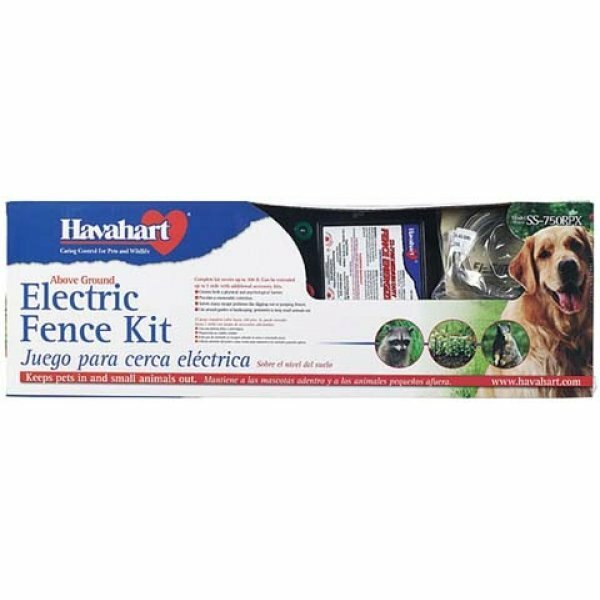 This entry was posted in Electric Fence Repair and tagged electric fence charger, transmitter operation, vicious pit bull, wire mesh fence by Bert. Bookmark the permalink. Company Overview of Parker McCrory Mfg. Co.